A healthy, well-installed roof can save money in a variety of different ways. It increases the value of a home, saves on utility costs by properly insulating the house, and prevents some common – and expensive – maintenance issues. That’s why learning the basics of roofing is especially important; it allows you to be able to spot common roofing issues and have a working knowledge of how to fix those problems. 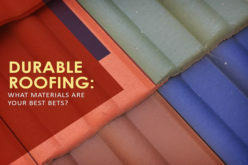 If you’re beginning to learn about roofing, a few common terms can go a long way. 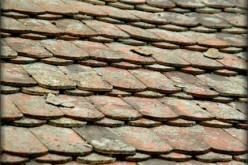 Shingles are the outermost covering of your roof. They’re waterproof and adapt well to changes in weather. 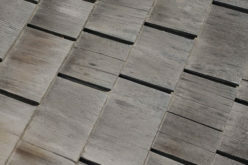 They can be made from a variety of materials like cedar, asphalt, or ceramic tiles. 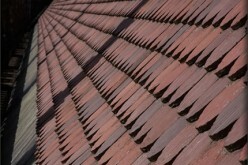 Shingles are laid in an overlapping pattern to further protect the home from the elements. Have you ever seen the protective plastic-looking covering on the roofs of houses as they’re being built? That’s called the underlayment. The Underlayment lays atop the sheathing but underneath shingles and the rest of a roof’s exterior. It’s a waterproof layer that protects the wooden foundation and keeps all potential leaks out. A roof’s sheathing are flat panels that sit atop a roof’s trusses and provide the foundation for shingles to sit on top. 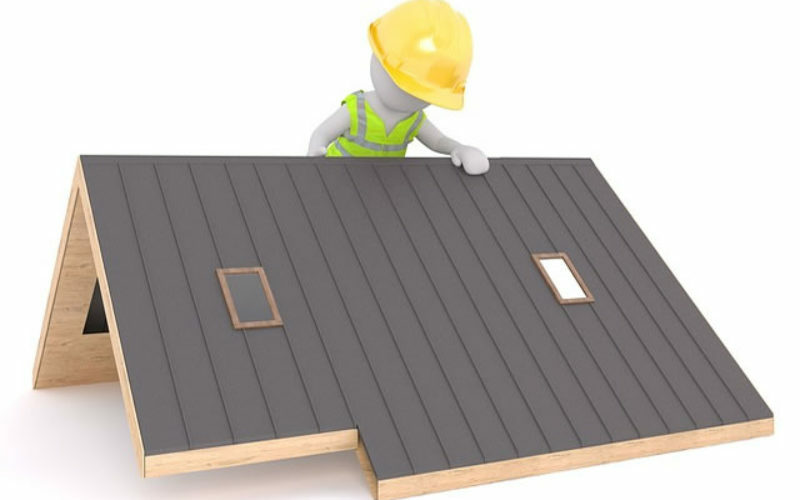 Sheathing is also commonly referred to as a roof’s deck. The sheathing has to be installed a certain way to allow for expanding and contracting due to changes in the weather. Sheathing provides structural support to the entire roof and can be a major issue if installed incorrectly. A roof’s trusses are the framework that acts as the foundation. It sits underneath the shingles, underlayment, and sheathing. A truss is ultimately what provides the shape of your roof and supports the entire structure. Depending on the materials you’ll use for your roof and the layout of your house, the trusses will have a variety of shapes, peaks, and valleys. A valley is a spot on the roof of a house where two sections of the roof meet at a downward angle to form a V-shape area. These areas are difficult to repair since the roofing materials need to be cut specifically and have a precise fit to avoid leaks. The slope or pitch of your roof refers to the steepness at which it’s been constructed. 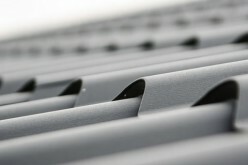 If your roof is completely flat and parallel to the ground, your roof has no slope or pitch. 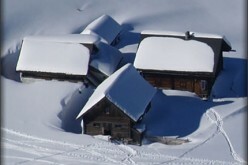 If your roof has valleys and peaks to it then your roof will have slopes and pitches. These are important because they change how your roof will drain water and where it will end up cumulating. 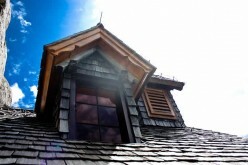 The eaves of your roof are the portions that extend out beyond the exterior walls of your home. They are where your gutters will be installed and can be susceptible to water damage if your gutters aren’t doing their job effectively. The flashing of a roof is a waterproof sheet of metal that’s attached to the edges of your roof as an extra form of weather protection. The flashing is usually installed near the gutters of your home to help rain and melted snow to drip directly down into the gutters instead of seeping into your home through the eaves of your roof. Alex Briggs is a contributing author for Sure Top Roofing.